GALAXY SUPERNOVA. GALAXY SUPERNOVA. 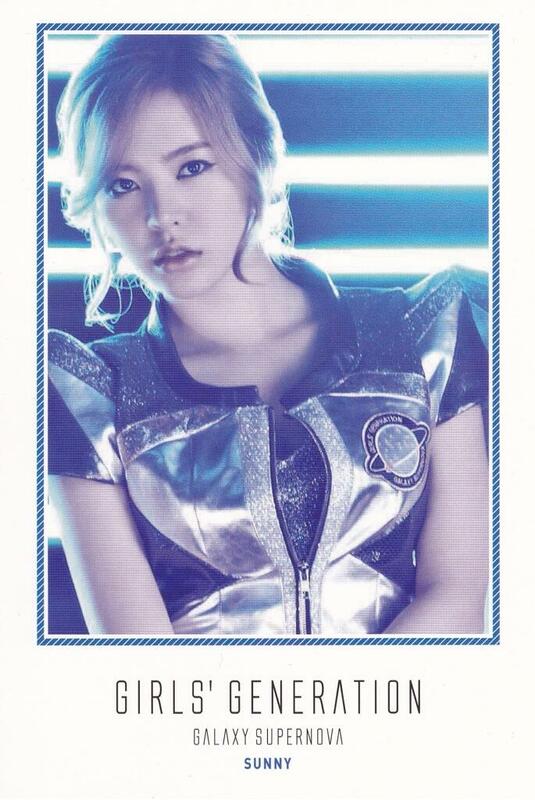 HD Wallpaper and background images in the गर्ल्स जेनरेशन/एस एन एस डी club tagged: galaxy supernova sunny.